The ReInhabiting the Village journey continues with a growing list of dedicated Ambassadors around the world! We’ve created this page to connect all the supporters of the book and inform where you can purchase books from in your city. We would like to see communities, companies, and people connect to discuss the deep learning in this book. If you would like to become an ambassador please contact us ASAP. 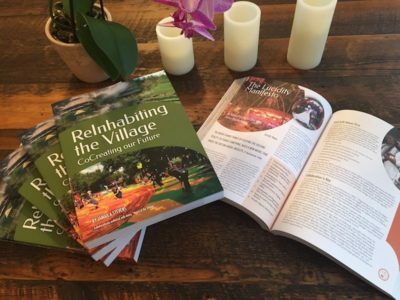 To become an Community Ambassador and for more info, please visit: http://reinhabitingthevillage.com/resources/become-a-community-ambassador/.